This letter is for you that is lonely at heart. You that’s emotionally drained and messed up. You that found yourself saying, “I was foolish. I was lying to myself.” You that no longer know if you wish to drown yourself in love, vodka or the sea. You that have witnessed things that have changed you forever. You that have lost your mind trying to understand the one that said they love you. I want you to forgive him or her. Forgive those who treated you wrongly and thought it was okay. Forgive them and move on but refuse to take their leftover love — you deserve much more. 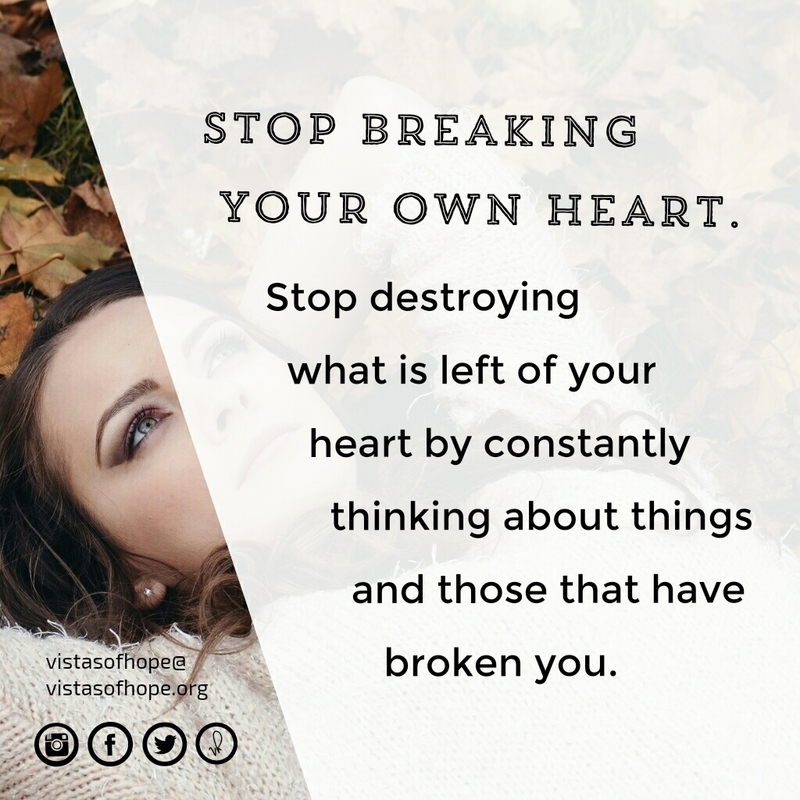 Stop destroying what is left of your heart by constantly thinking about things and those that have broken you. 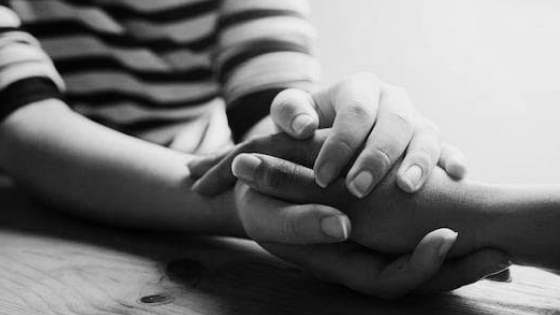 Stop breaking your own heart by holding on to the memory of how bad they treated you. If they complain or accuse you that you have changed, tell them you haven’t. Let them know you have just finally found the strength to stand up and show them all that you are. And remember, If they can’t accept that, then that goes to show they were never really for you. You might never have thought that your relationship with them was temporarily but that’s fine. Allow them to love who they want to love. You go after the one who goes a long way to make it obvious that they want you in their lives. Stop destroying what is left of your heart by constantly thinking about things and those that have broken you. Stop breaking your own heart by holding on to the memory of how bad they treated you. They saw it in your eyes when you were sad, depressed, lonely, confused, sick, tired and begging for their love, but they pretended to be blind and continuously ignored every gesture of your love. If tonight is one of those nights, where you miss them terribly and want to see him or her, do yourself a favor by deliberately staying away. Take a stand for yourself and put that phone away — don’t break your own heart again. Don’t make the mistake of ignoring those that genuinely love you by going after those who doesn’t love you. Don’t go after those who doesn’t want you just because someone else is not available at the moment. Instead, trust that God is doing a work in you. Trust that God is about to send you someone that will make ALL the difference. Trust that all things are working together for your good. Trust that your best days are still ahead of you.